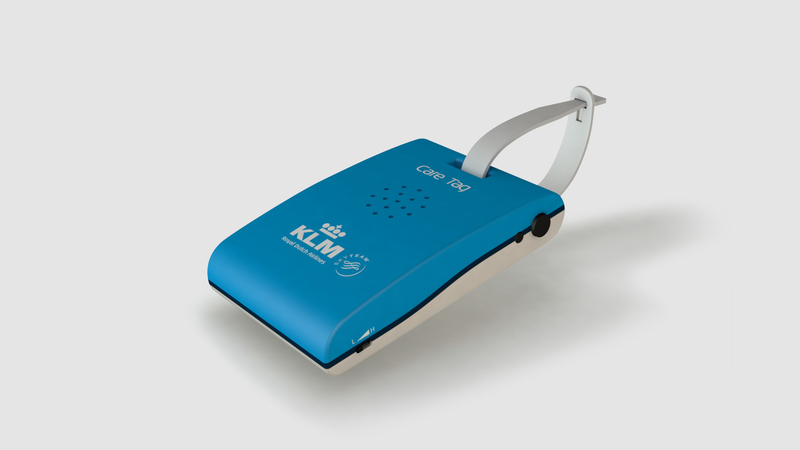 Dutch airline KLM has developed a GPS-powered “smart” luggage tag that has been designed to trigger audio advice and tips on what to see and how to navigate Amsterdam, with voice recordings provided by cabin crew. 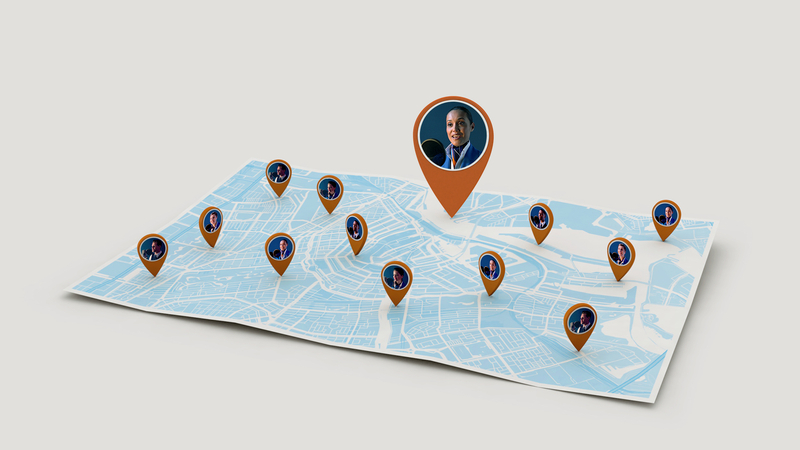 The KLM Care Tag, as it’s known, can be clipped to a jacket or rucksack, and thanks to built-in offline GPS technology will be able to tell exactly where you are in the city, in real time, without access to the internet. During its testing phase, the tag will be sent to KLM flyers visiting the Dutch capital in September. All you have to do is order it online for free. The first batch of Care Tags will only be available in English but later this year there will be more Care Tags available in Chinese, Portuguese, German and Russian. KLM says it plans to be Europe’s most “customer centric” airline, and the tag is an example of the kind of support it wants to provide its customers throughout their journey, not just on the plane. The airline’s crew members have uploaded the KLM Care Tag with hundreds of tips about Amsterdam, ranging from busy intersections with a lot of cyclists, where and how to lock your bike and when you have to watch out for pickpockets. There is also advice on where to taste local food for free, where to see great street art or where to rent a bike or boat. 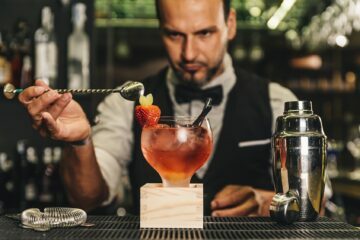 Amsterdam has always been a popular tourist destination but tourist numbers are rising – in January this year, it welcomed a record one million visitors. By 2025, there is expected to be a 30 per cent increase. Together with Paris and Lisbon, Amsterdam hosts the most visitors per inhabitant in Europe. KLM isn’t the only airline that has been experimenting with wearable smart tech, however. Last summer, Easyjet created a pair of prototype Bluetooth trainers, called Sneakairs, that helped you avoid getting lost in cities. 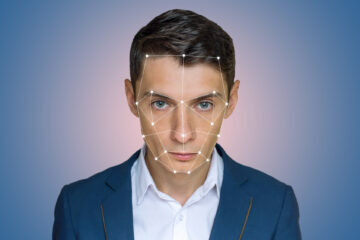 The shoes had small, built-in sensors that, when paired via Bluetooth to a smartphone app, directed the wearer to turn left or right by triggering vibrations within the sole.